Sixty-seven years after the Japanese attacked Pearl Harbor, Edward K. Walker Jr. of Alexandria still “vividly” remembers watching the bombs fall, with little understanding then of the infamous role the event would play in history. Mr. Walker, the son of a naval officer stationed at Pearl Harbor, later spent 38 years in the Navy, retiring in 1988 as a rear admiral. 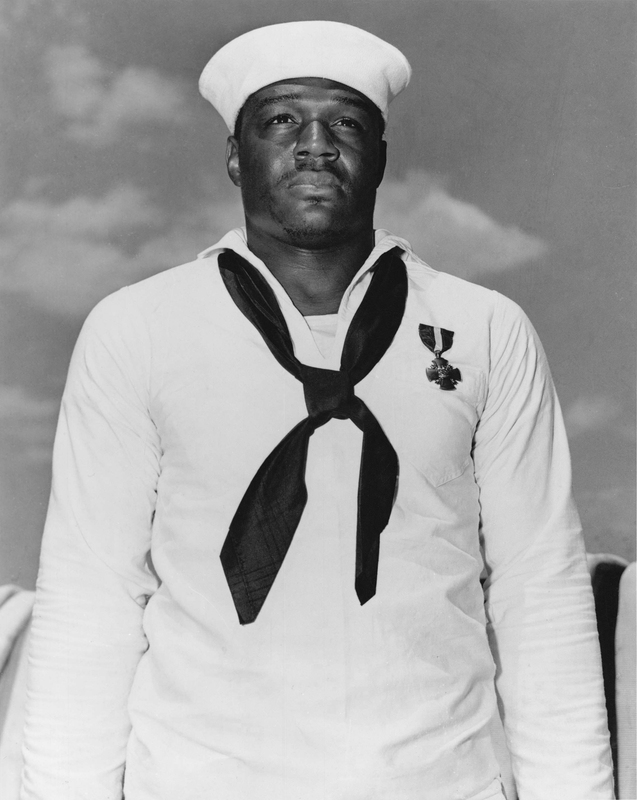 He is one of a dwindling number of people who witnessed the forces of Imperial Japan nearly deliver their intended knockout blow to the U.S. Pacific Fleet at its Hawaiian base on Sunday, Dec. 7, 1941. Some of them will be present for the annual wreath-laying at the Navy Memorial on Pennsylvania Avenue Northwest in remembrance of those who died. While Mr. Walker was just a boy, former Commander John Budzik was 25 then, and he can remember feeling the fear sparked by the shocking attack that pushed the United States into World War II. 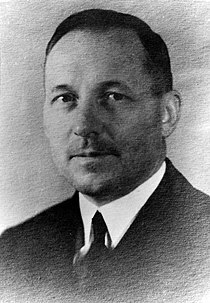 Mr. Budzik, 92, was awakened early that morning by the first wave of attacks, mostly from torpedo bombers, and immediately rushed to his post at Honolulu Harbor, about 10 miles away from Pearl Harbor, where he was in charge of opening and closing the gates for entering submarines. 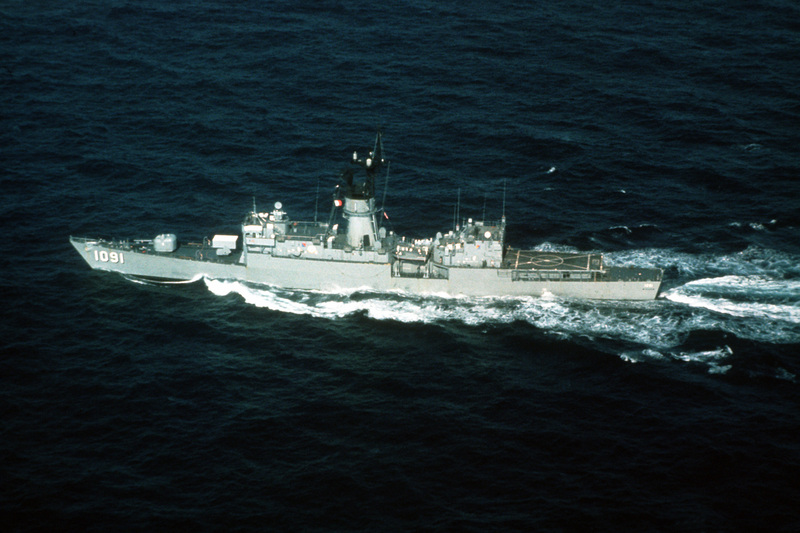 After the attack, Mr. Budzik was made commanding officer of the USS Ash, where he was in charge of placing and maintaining anti-submarine and anti-torpedo nets in harbors around the Hawaiian, Midway and New Caledonia islands. Mr. Budzik eventually would command another ship, the USS Abele, to Iwo Jima, where he would witness the famous flag-raising. Pearl Harbor remembrance ceremonies, such as today’s…. Thousands of World War II veterans and other observers are expected to commemorate the 67th anniversary of the devastating 1941 Japanese attack on Pearl Harbor tomorrow. The theme of the event, “Pacific War Memories: The Heroic Response to Pearl Harbor,” is something of a departure from the past. The commemoration usually focuses on the attack on the USS Arizona, Pearl Harbor and several other installations on Oahu. But this year, the focus will center more on the months following the raid. One of the speakers will be Thomas Griffin, who answered the Pearl Harbor attack four months later with an aircraft carrier-launched bomber raid on Tokyo. The B-25 mission inflicted little damage to Japan but boosted morale in America. 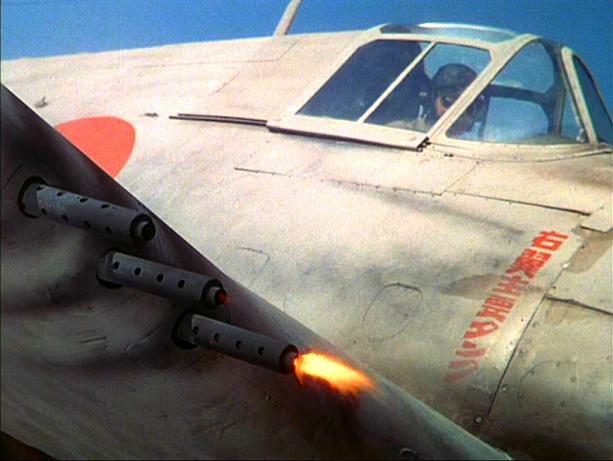 It led the embarrassed Japanese government to launch what turned out to be an ill-fated attack on Midway Island. In this Dec. 7, 1941 file photo, a small boat rescues a USS West Virginia crew member from the water after the Japanese bombing of Pearl Harbor, Hawaii. With an eye on the immediate aftermath of the 1941 attack on Pearl Harbor, thousands of World War II veterans and other observers are expected on Sunday, Dec. 7, 2008 to commemorate the 67th anniversary of the devastating Japanese military raid. Captain Bennion of USS West Virginia was awarded the Medal of Honor (posthumously). USS Bennion was named for Captain Bennion in 1943. You are currently browsing the archives for the commemoration category.